Welcome to another edition of our feature requests. Last time, we asked Motorola to tweak its Active Display features to be a bit more like AcDisplay, to make things a bit easier to use. 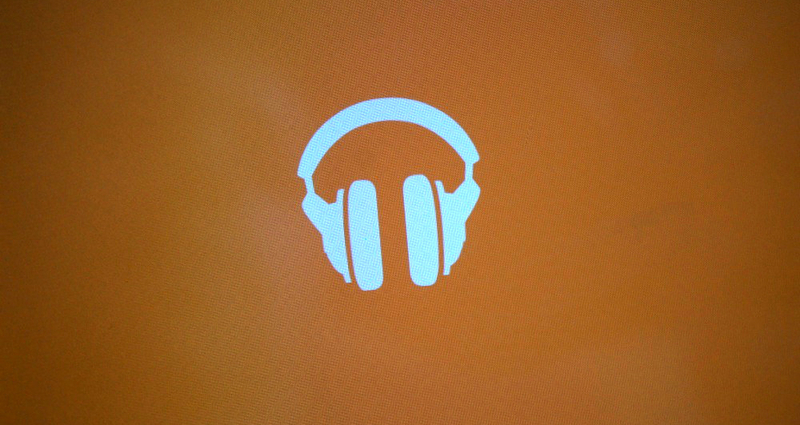 Today, our request focuses on Google Music All Access. We are humbly asking Google to let us get other people involved, because as The Beatles once said, we all get by with a little help from our friends. Google’s All Access was announced about a year ago, at Google I/O 2013. There was much excitement leading up to the announcement, and Google responded with a very capable and competitively priced service. When stacked up against other streaming music services like Pandora or Spotify, All Access brings a lot to the table. I have been using it ever since (thanks to the $7.99 early-adopter pricing), but there is one thing I would like to propose to Google. There is a lot that I like about All Access, but when I am using it, I get the feeling that this is solely my collection of music to enjoy. Only mine. If you go to the All Access web portal, it feels like you are detached from any other human beings who might also be using the service. There is an “Explore” section that is great for finding the newest albums and chart-topping singles, but where are the people that are listening to this music? Google has a built-in sharing feature with Play Music, but it centers around Google+. When I’m in the mood to listen to music, I want to be browsing in the Play Music library, not the pages of Google+. The only thing that comes close to sharing within the Play Music web portal is the “Shared with me” section, which is incredibly cluttered and unusable for exploring what your friends are listening to. What happened to the days of creating mix-tapes for your summer jams or a burned CD for that special someone to tell them how you felt? Music exploration is in a good place right now, but sharing has taken a hard hit thanks to the migration away from physical content. Spotify does a great job of pulling in your friend’s music selection and their custom playlists into its application. Even when you are only listening to your stations and music, it doesn’t feel like you are in a vacuum. So, my suggestion for All Access would be to at the very least, find an interactive way to bring in playlists and recently played tracks from a person’s list of Google+ friends. If they wanted to really blow the doors off this feature, they could make All Access the place to create a playlist/mix-tape for someone. Giving users the ability to pull from Google’s music library into a playlist that would create a shortlink that could be shared on other social networks outside of Google+ would be amazing. Google, if you are looking for a last minute feature to work on to announce at this year’s Google I/O, this friendly feature would be welcomed. If you have other general Android or device specific feature requests that you would like to see us talk about, be sure to hit us up.